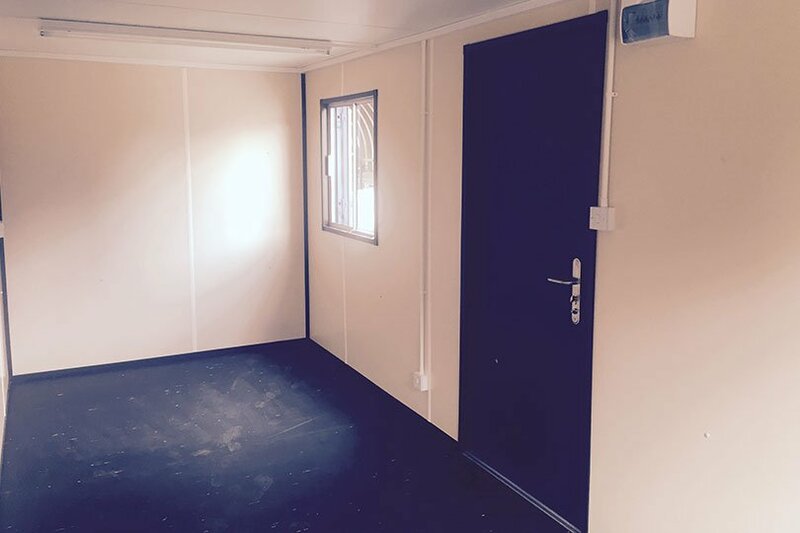 Perhaps you are a business expanding, contracting, setting up a building site or an individual moving house? 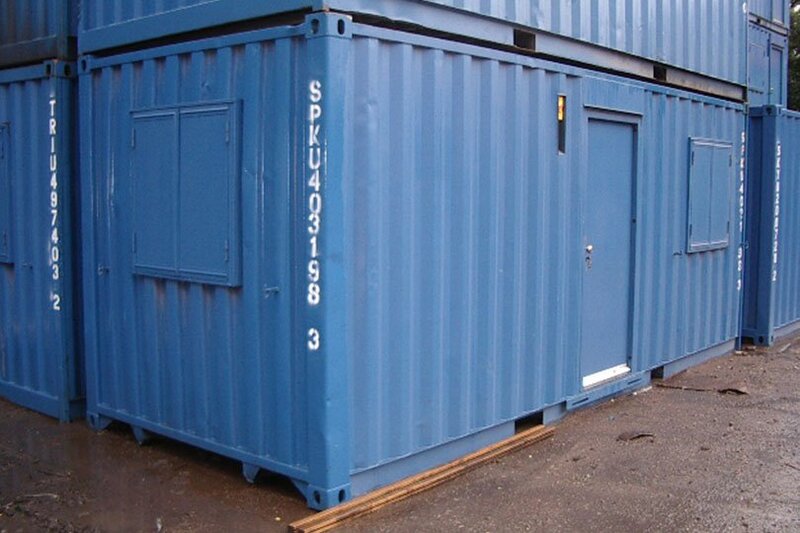 We have shipping containers of all sizes including 10ft, 20ft, 30ft and 40ft both standard and high cube heights. 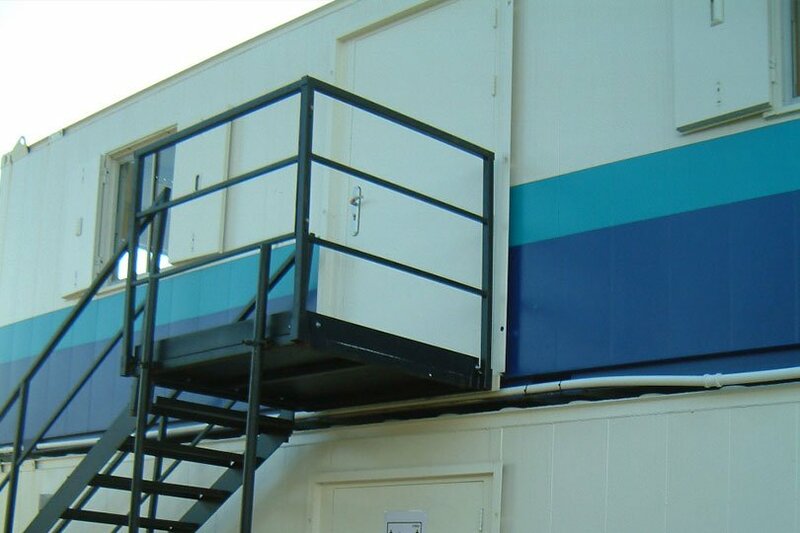 Our containers, offices and canteens are anti-vandal and we can stack them with a staircase. 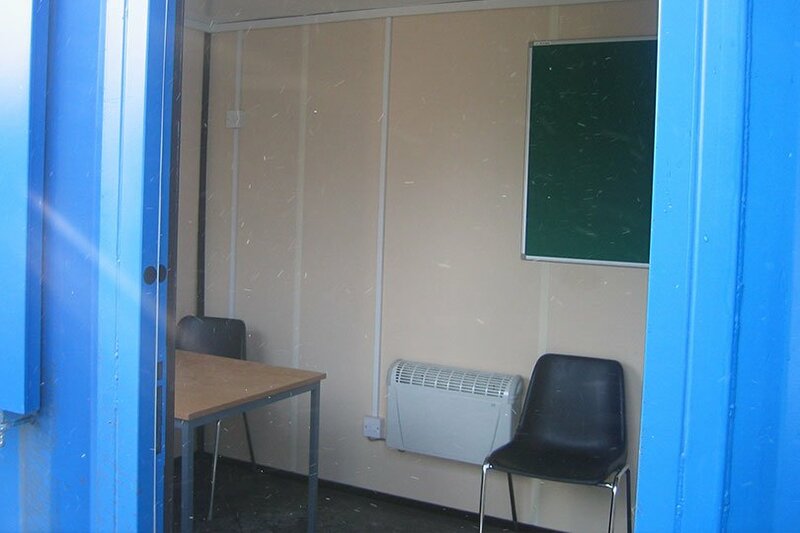 Hire period minimum of 4 weeks and no maximum. Please allow approx 5 working days for delivery after setting up a new account. 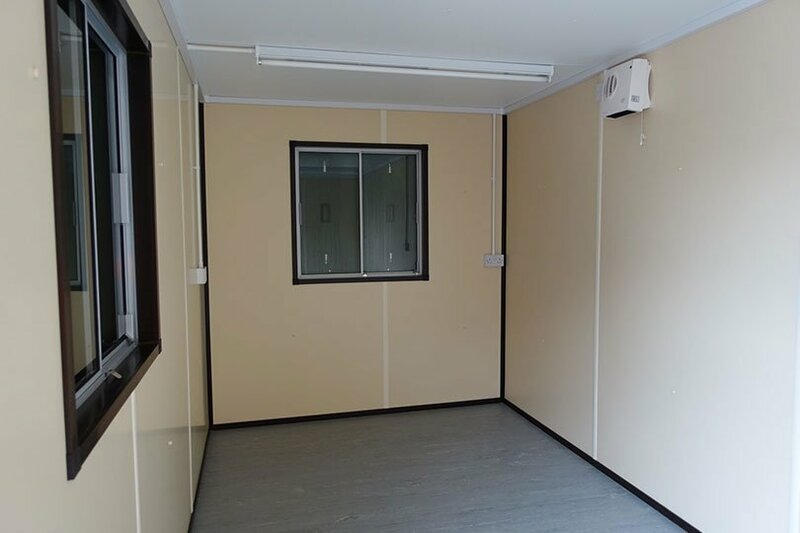 We will quote as keenly as possible depending on the job and location, please ring to discuss. Please see a few examples below of typical hires and rentals. 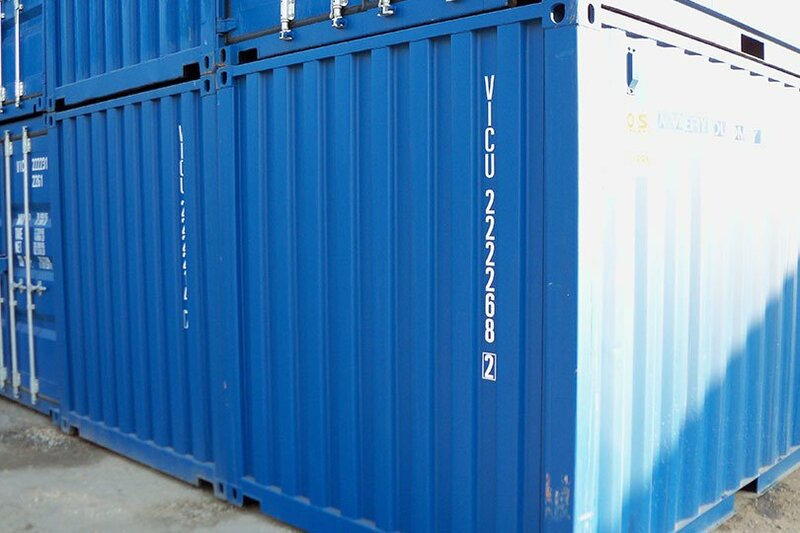 Requirement: 20ft containers for additional commercial storage at short notice in several locations. Type of customer: A national supermarket. 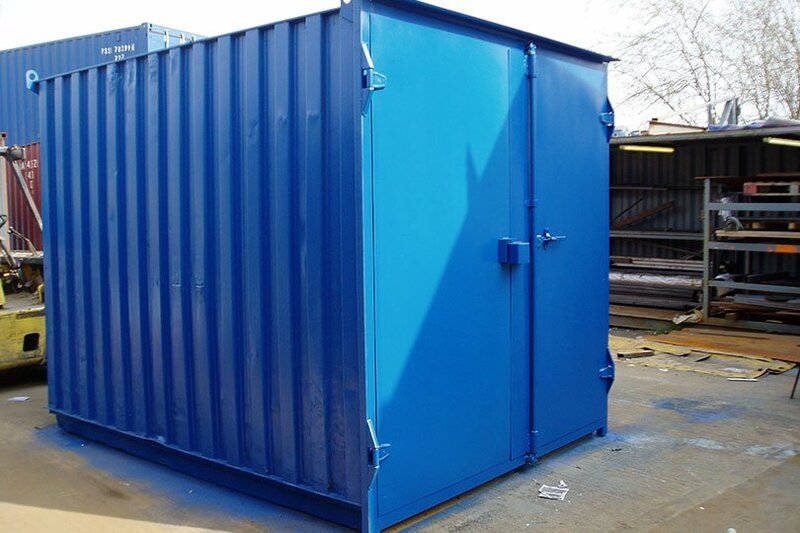 The job: 20ft storage containers each with a lock and lock box delivered to site, and offloaded by lorry mounted crane onto car park/ yard areas. Access was good and the hard standing ideal and level. 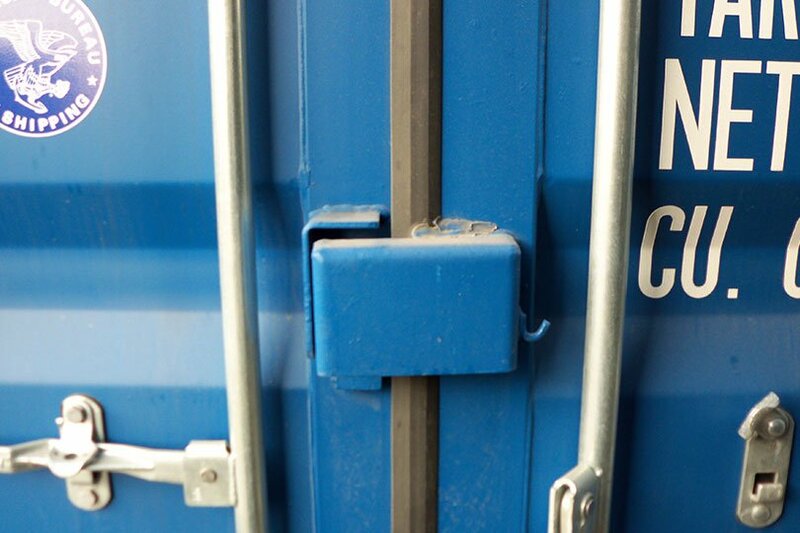 Customer provided site contacts for each site to show our drivers where to offload containers. 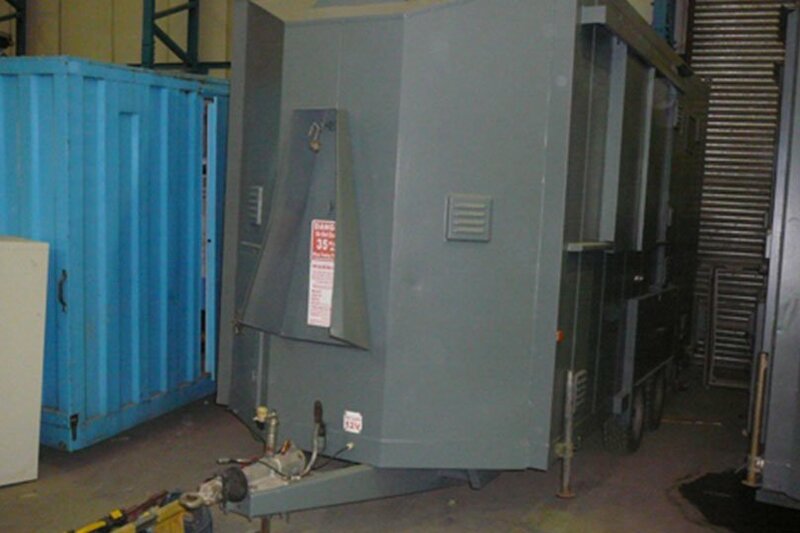 Customer feedback: Account set up process and delivery to the first site went just as planned, as a result, the customer ordered more units for other sites where they remain in use. Click or tap on any of the images below for a larger view. The jobs: Typical construction site set up for about 6 months. 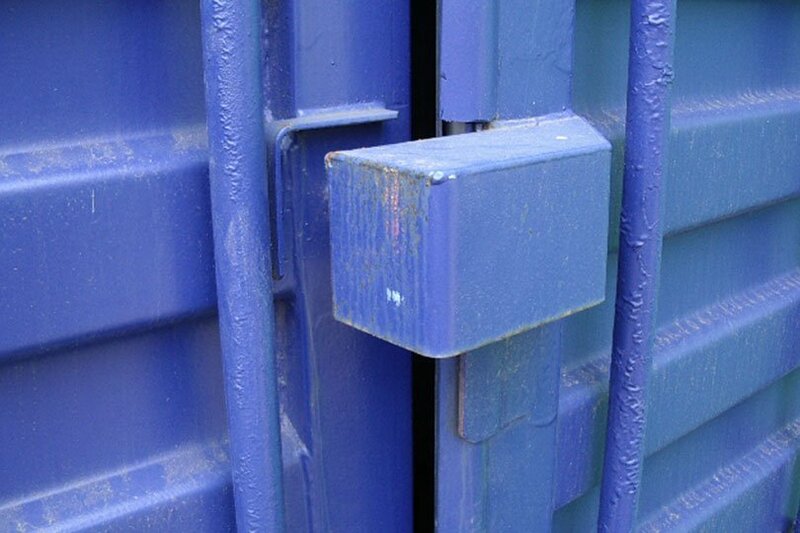 The site access tight but manageable and suitable for lorry and trailer. 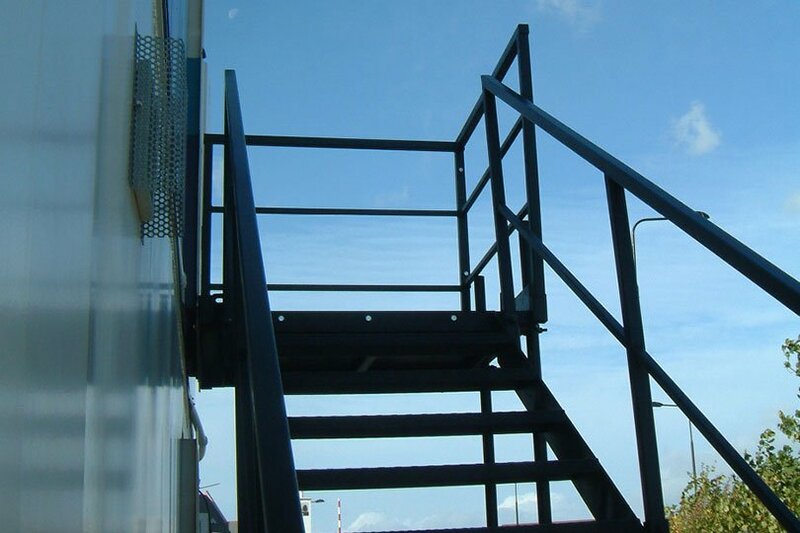 We stack office on top of store and put up staircase on delivery. 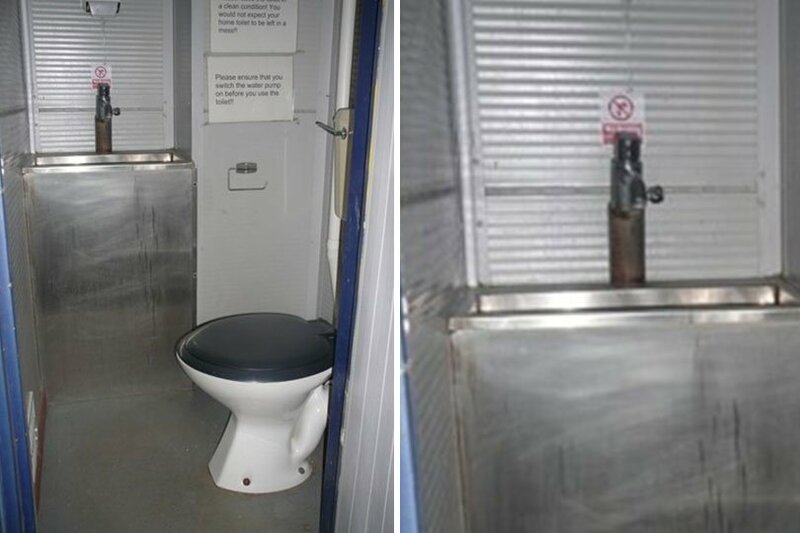 The other units go to the side. Similar jobs at different locations, sometimes need a site visit before delivery. 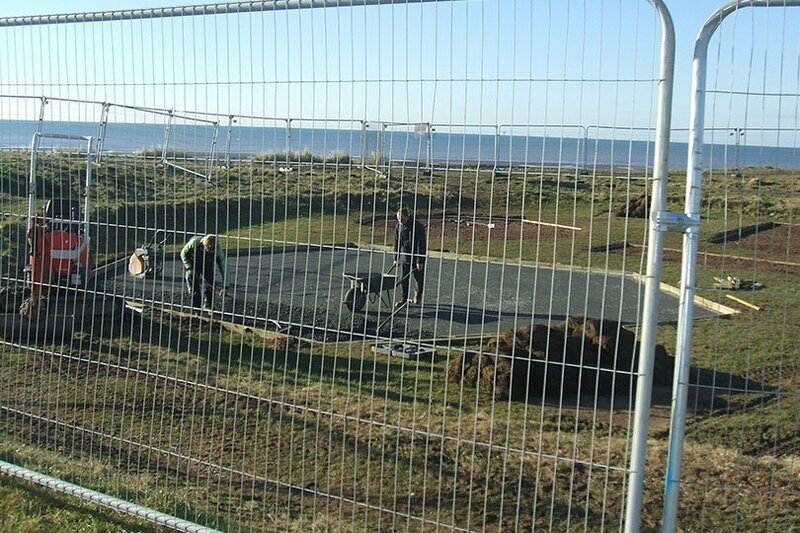 Customer feedback: Busy sites and careful planning needed. Repeat orders mean we are getting it right. 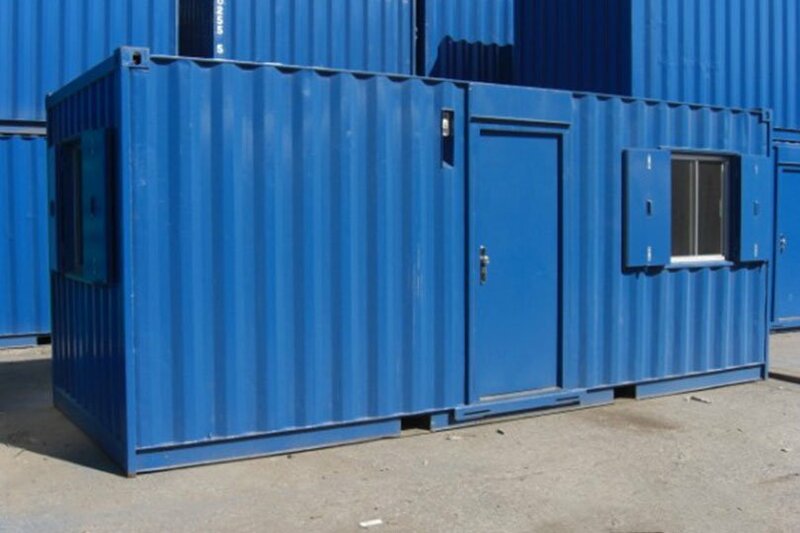 Requirements: (a) 10ft store and (b) 20ft store + security fencing + welfare unit or single chemiloo. 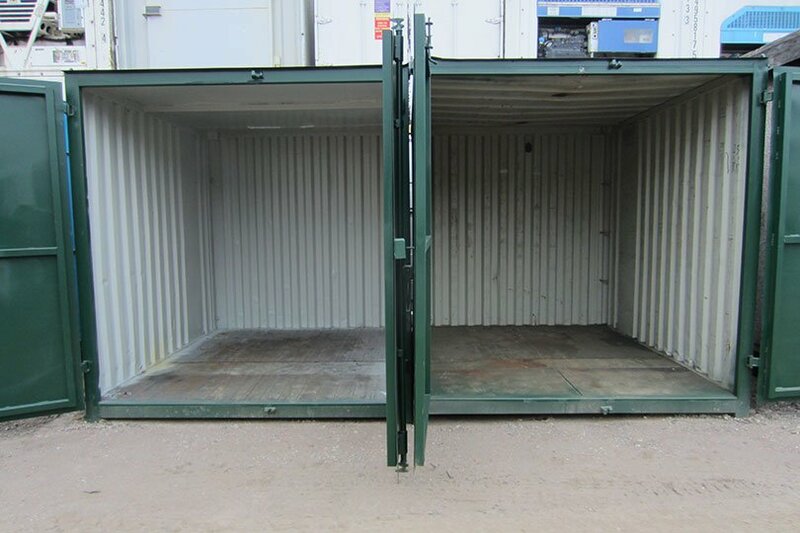 The jobs: (a) Upgrading lifts in residential buildings with minimum space needing just 10ft stores for the duration of the fit out, usually about 2 months and (b) refurbishing park equipment often in areas with no facilities hence need for storage space and welfare units, and also security fencing required for Health and Safety reasons. Prompt delivery and collection always important in this case (as in many). Customer feedback: (a) A straightforward job that we have done many times so we should be good at it… and (b) We have a long-term working relationship and we make sure we do our very best at all times to meet this customer’s needs which they would admit are sometimes challenging. Schedules are very carefully planned and we have worked out systems to ensure things go to plan 99% of the time. When they don’t we are judged by our ability to put them right and our customer tells us we are good at sorting things out. 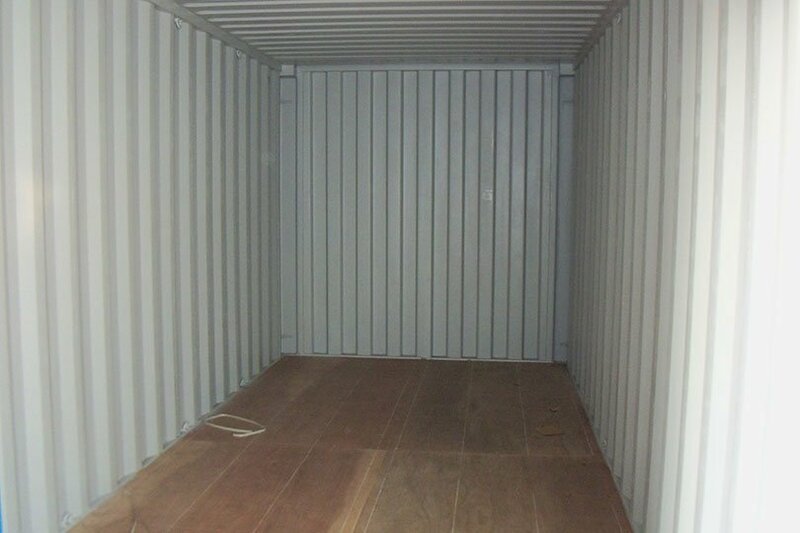 Requirements: Usually a single or pair of 20fts or a 40ft store, sometimes multiple units. Types of customer: People moving house or self-builders and companies moving premises. 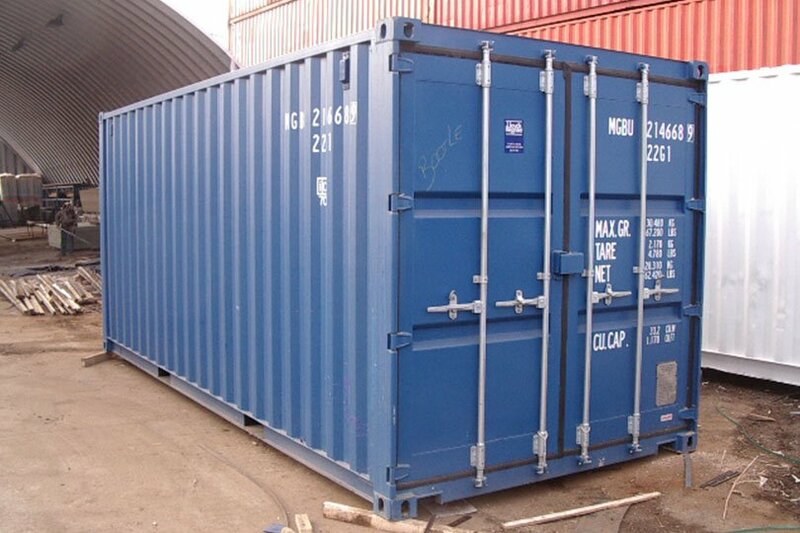 The jobs: Storage space needed for 2 – 8 months. 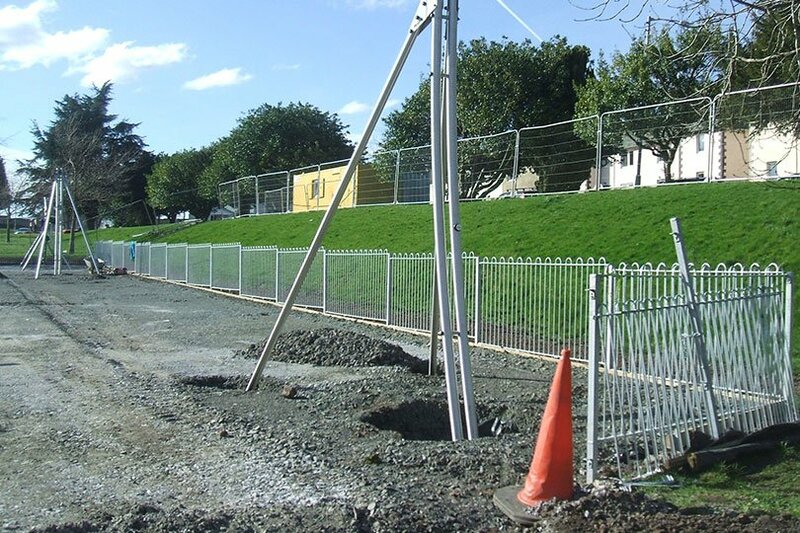 Often quite challenging access and trees/ cables to avoid lifting container off onto grass or drive. 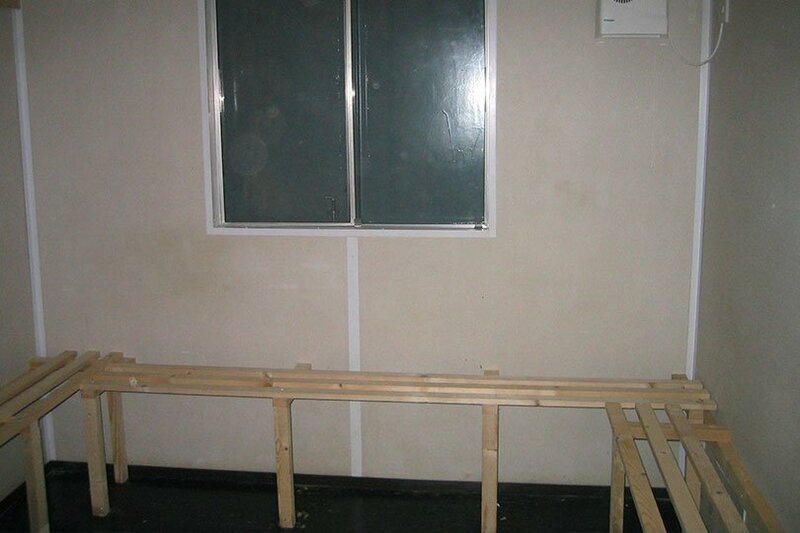 We often ask for photos by email and check google maps before delivery to ensure delivery goes to plan. 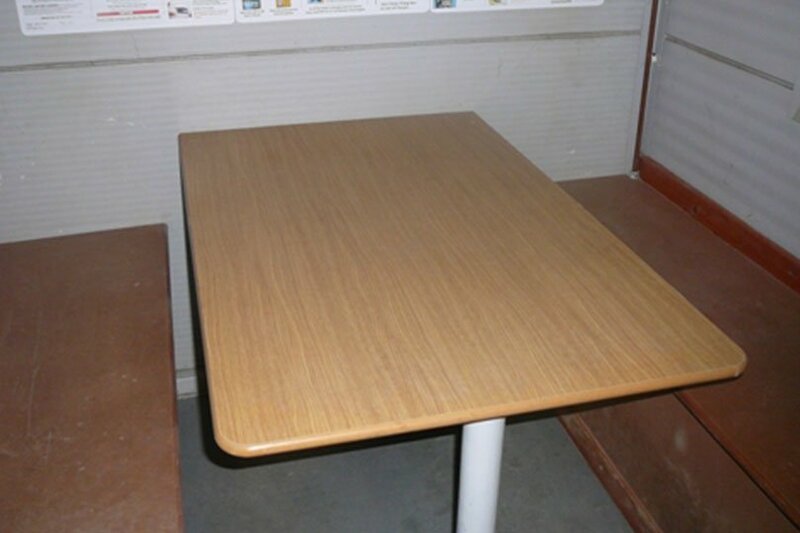 Customer feedback: Because we take care with delivery, our customers are happy to recommend us. We understand that moving house and self-build projects are stressful and we have been told that we provide a professional service on many occasions.